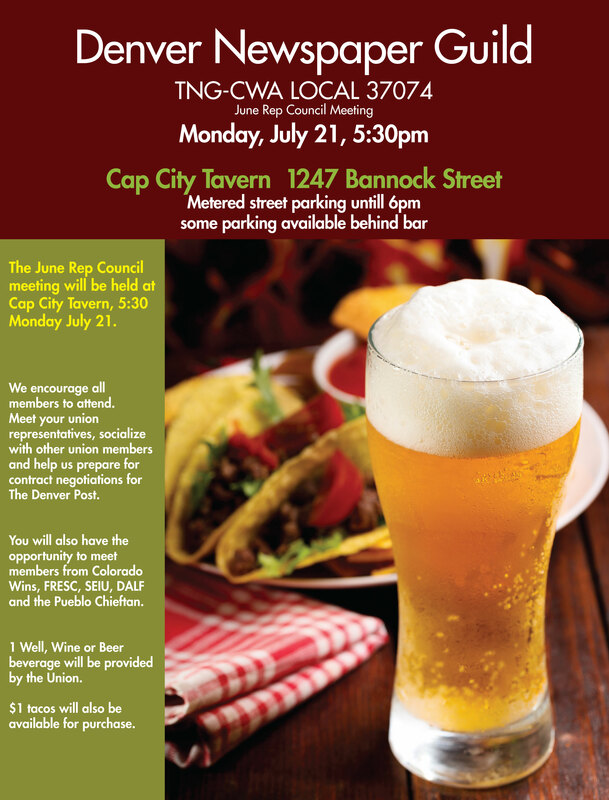 The Denver Newspaper Guild’s representative council meeting will take place at 5:30 p.m. Jun 21 at Cap City Tavern. All DNG members are encouraged to attend. Your first drink’s on us and $1 tacos will be available for purchase. 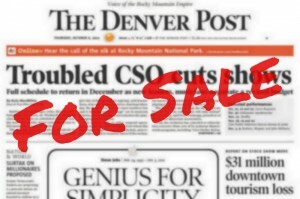 Come meet your union representatives and other union members, and help us prepare for the upcoming Denver Post contract negotiations. Cap City Tavern is located at 1247 Bannock St. in Denver.